In this age of data and information, you need software that helps you capture and analyze data used to improve your business. 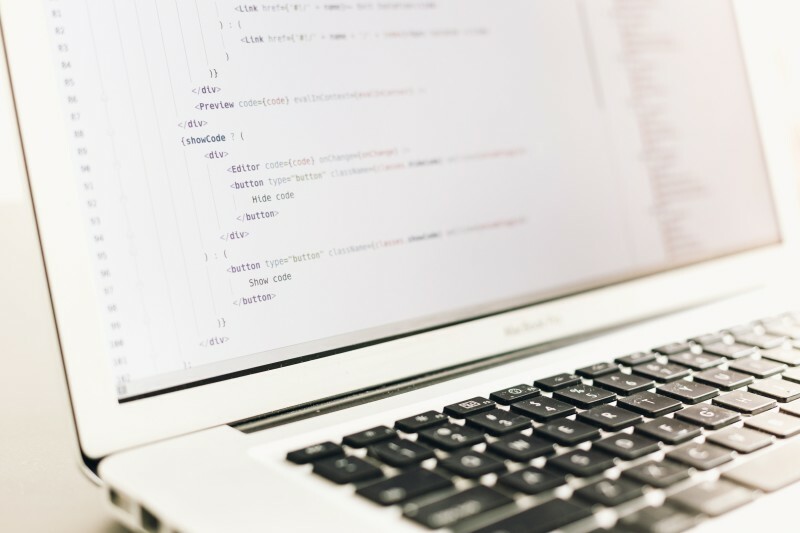 However, with so many different types of software and database development packages it can be difficult to know which package proves to be the best for your company. What if instead of trying to pick and choose the things you need and don’t need in a basic package, you could develop your own custom software? This is where custom database development services come to the rescue. They make the perfect software programs for your business. Having unique software programs is what takes businesses to a whole new playing field. It makes the difference between becoming stagnant and expanding. Some businesses could not function at nearly of high of a level without their own custom database development. For this reason, the ever growing business world holds custom database development services as a valuable resource. They can be specifically altered to fit the client wants and needs, they allow for future modifications, and they help discover and prevent unforeseen problems in the future. Custom database development services are specific to each client. These services don’t focus on only one type of business. They cover a wide range of businesses and are capable of building an array of applications to fit anyone’s business objectives. Custom database development services do not discriminate on the type of business. They can work with hospitals or trucking companies, or even construction companies. If it’s a business with clients, custom database development services can create software specific to their business objectives. Custom database development services are more personal. They work with the client to develop a database that will help companies thrive instead of fail. Larger companies use the service of custom software development for critical functions such as content management, inventory management, customer management, and human resource management. These are crucial to any company that software packages simply don’t cover. Custom database development services will tailor your software to appeal to your target market instead of the general market like most software packages do. Appealing to your business’s target group, in turn, brings in more customers and helps grow your business. A growing company is a changing company. Along with a growing business comes several changes, especially in software. A business can fall behind when they should be growing because their database cannot keep up. This is where custom database development services become extremely valuable. With a customized database, you always have room for modification, allowing for future changes to occur. However, the custom software usually requires the source code prior to adding future modifications to the system. Because your business is bound to grow or change, you need your software to reflect that in order to be successful. You want software that changes and evolves with your company. Having a solid database leads to greater efficiency and better customer service; two critical components of a successful business. Software packages possess the capability to allow for modification and often have to. This ends up costing the client far more than a custom database would have cost. It also costs having great efficiency and customer service because the database is not up to par. Having a custom database also allows for modification to focus on their target market. This is because a custom database changes as much as your business does. If your target group shifts, so will the database. It can be easily modified to always target your businesses market and not just the general market. This custom database development a valuable asset to your business. Things quickly spiral out of control when problems are not dealt with properly. Client information is crucial to your business. Thankfully, custom database development services help to keep this information safe and businesses running smoothly. This is because making successful and efficient custom software is very meticulous. They run several tests and scenarios in order to work out any future problems that could occur. This prevents future setbacks and in turn is excellent for the success of a business. You simply don’t get that with software packages. However, with software packages, information becomes more likely to cause problems. These packages aren’t specifically tailored to fit your business needs, which leads to more problems with information and data. For this reason, custom database services add value to your business. Software packages may be cheaper and convenient, but they cost more in the end. Custom software treats each business separately. Each custom software is unique to the different businesses. This is why having custom software instead of a software package brings so many benefits to a business. Custom database development services are specific to the client, allow for future modifications, and they help to prevent possible future problems. The value of custom database development is unprecedented. By choosing custom database development you are choosing to grow!